Elder Miller is steadfast in his mission. He`s determined to do everything correctly, timely, and with the utmost commitment to doing the best he can. And as a result, he`s been given the highly respected position of Assistant to the President. This ethic is not only shown in his missionary tasks, but extends as well to how he cares for his body. His impressive physique and well-groomed good looks has turned the heads of boys and men alike. The leaders of the Order, especially, knew what an asset he is and saw his great potential. As such, they`ve charged him with finding the next wave of recruits. 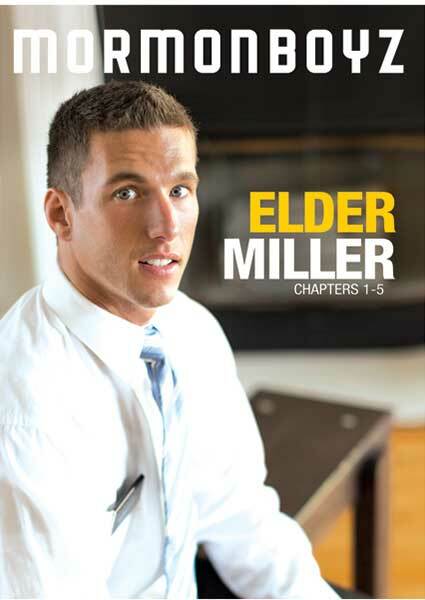 As with everything he does, Elder Miller is determined to push himself and do all that he can. And if he does well enough, the Brethren have promised to ordain him to the Higher Priesthood within the sacred order.